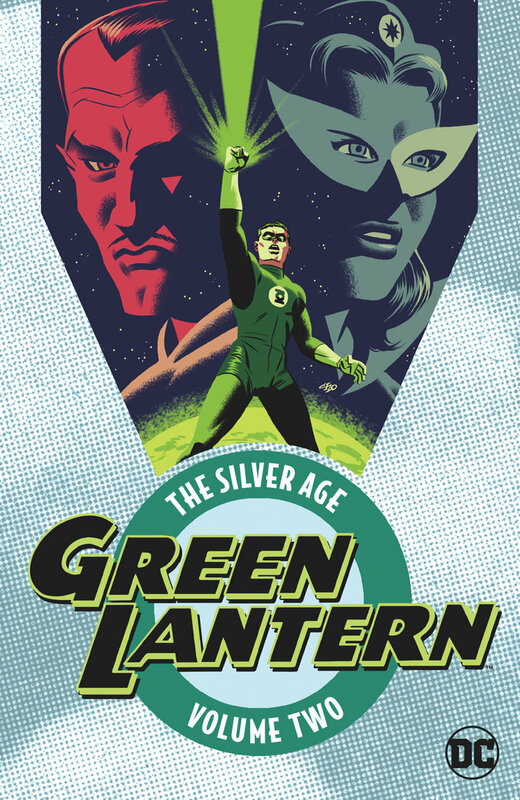 Now that you’re done yelling at the tv screen because Angela Valdez is still infuriating and the Starks are back, you can turn your attention to Green Lantern stuff! What stuff you ask? Well, how about a glimpse of the future. October solicitations are here! Complete with new artists, new writers and beautiful covers. Gotta love the future. 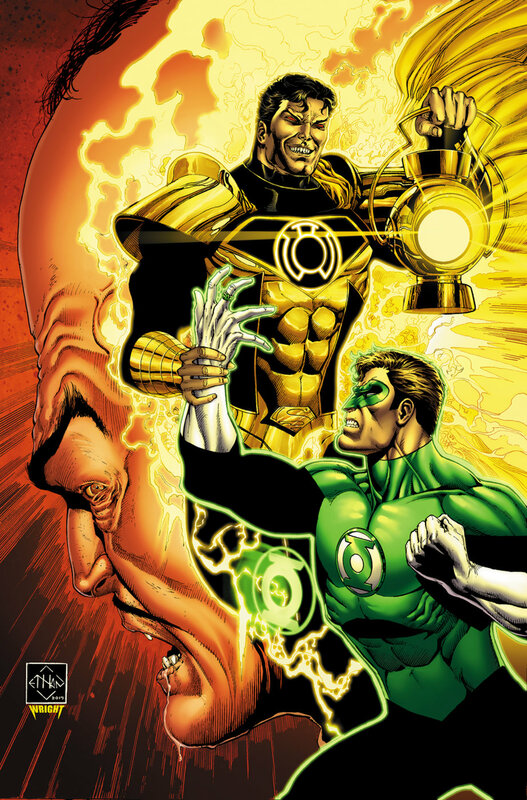 Hammond’s life hangs in the balance as the Man of Steel and Green Lantern fight to return the psychic villain back to Earth. 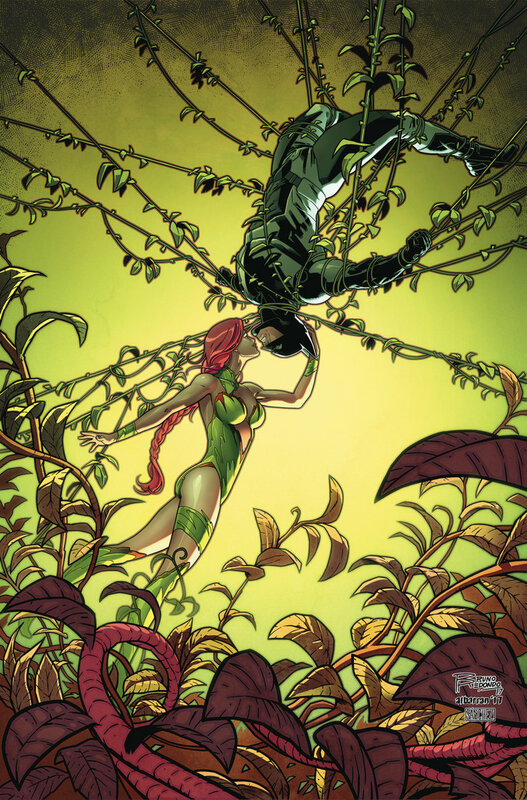 The siege of Ra’s al Ghul’s jungle stronghold builds to a fever pitch, with Batman ensnared by a furious Poison Ivy. The team frantically searches for the kidnapped children but Damian’s not about to let anyone rescue the man who means more to him than anyone. 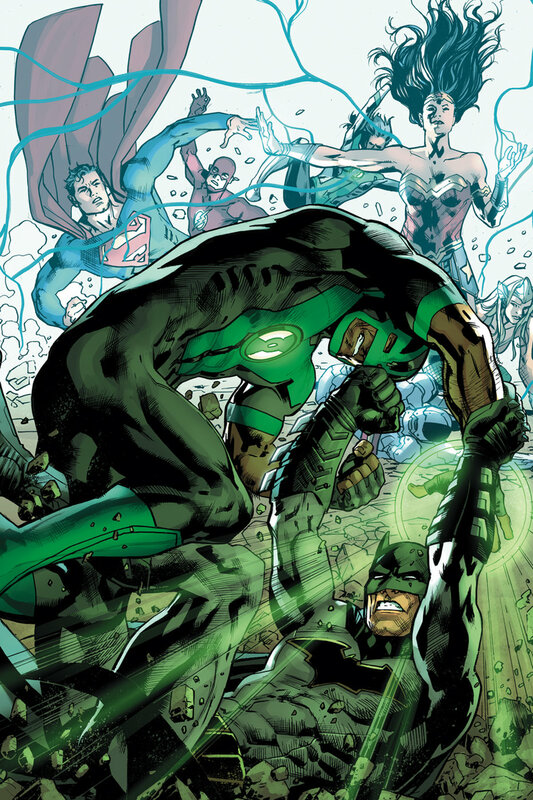 The battle in Ra’s al Ghul’s complex reaches a tragic conclusion. Blue Beetle enters the fray and takes on the deadly El Diablo. Meanwhile, at the Presidential Inauguration in Washington, D.C., things go horribly wrong. Has Batman made a serious tactical error? 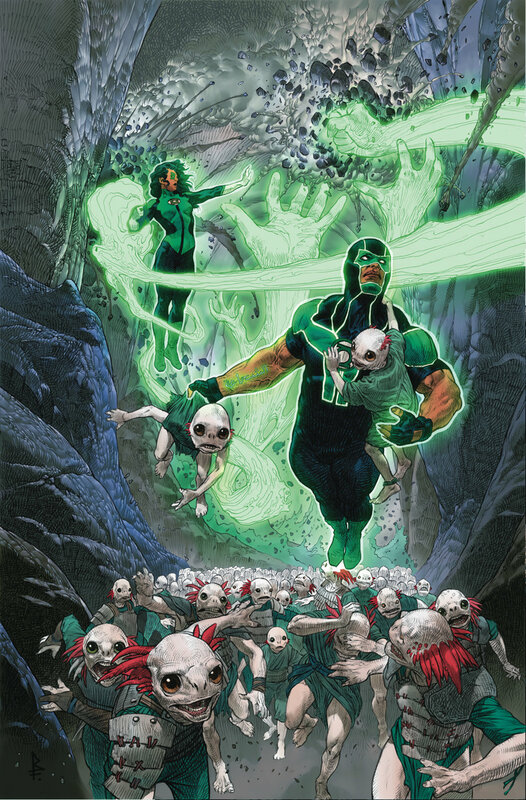 In these tales from GREEN LANTERN #10-22, Hal Jordan learns more about the Green Lantern Corps as he is called up before a board of his fellow Lanterns on charges of insubordination, meets The Flash, and battles the villainy of Dr. Polars, Sonar, Sinestro and Star Sapphire!